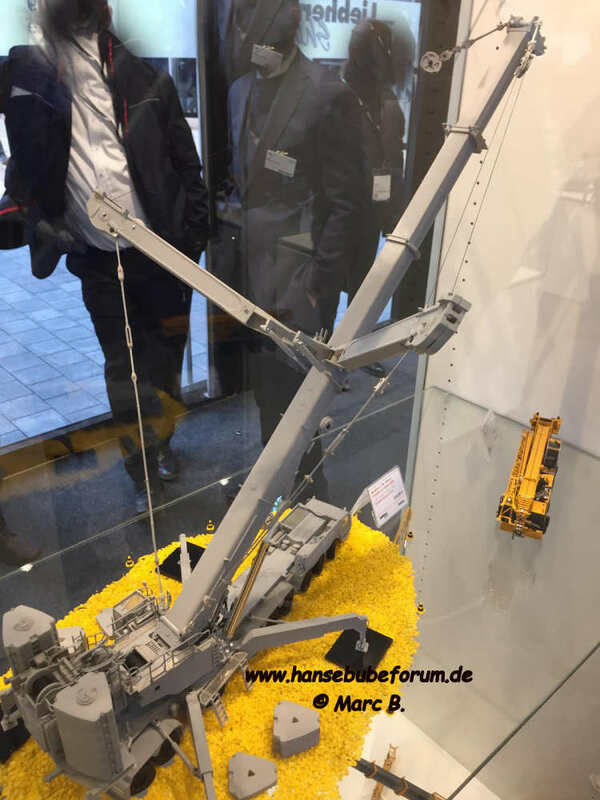 I’m quite shocked that it’s now the second day of BAUMA 2019 yet no one has asked questions or posted photos! Back in the day there used be huge anticipation of this show and the models usually announced there. Nice one! Looks like a WSI model with all that detail... right? 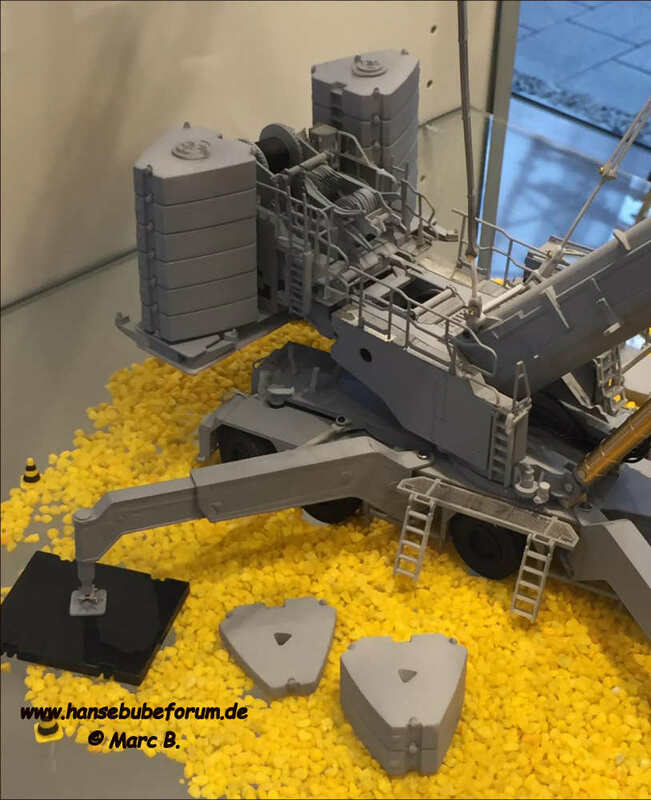 I've been following the Bauma updates on Twitter and there's some really nice stuff there, particularly the new LR1800-8.1 from Liebherr. Thanks for sharing Paul - I'm sure this thread will catch on and grow pretty quickly! I've been waiting to see updates and photos but not to much far that I've sen. 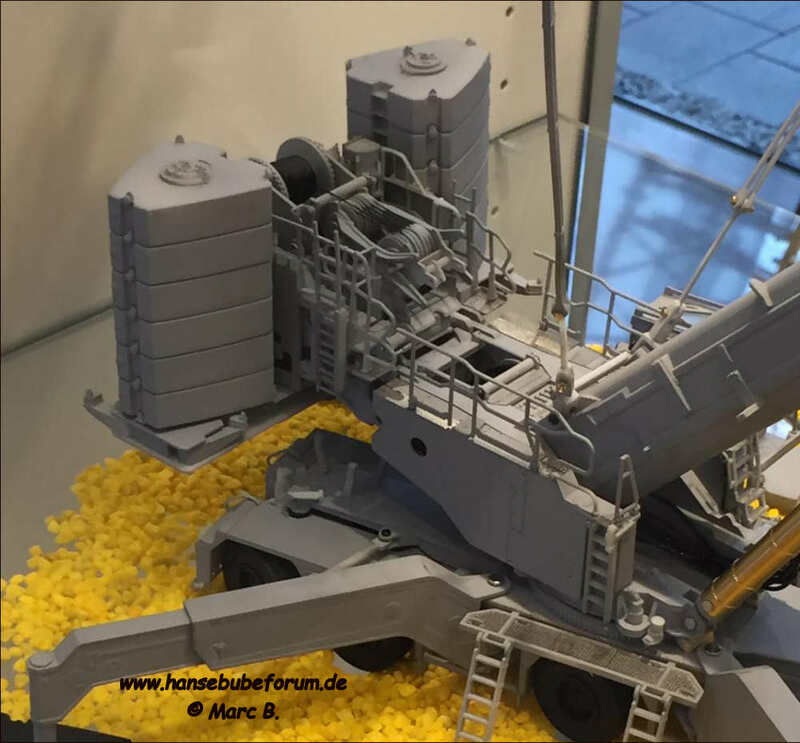 Anyone know of any 1/87 releases that are out from BAUMA? 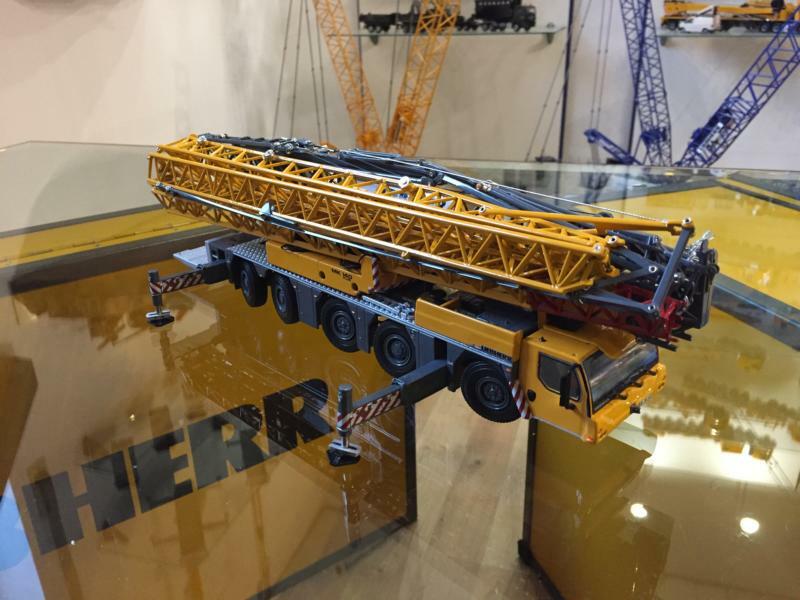 I don’t follow the 1/87 stuff I did see a Liebherr tower crane announced. It's all good I know I'm the 1/50 world here but I appreciate the reply. What goes around, comes around. 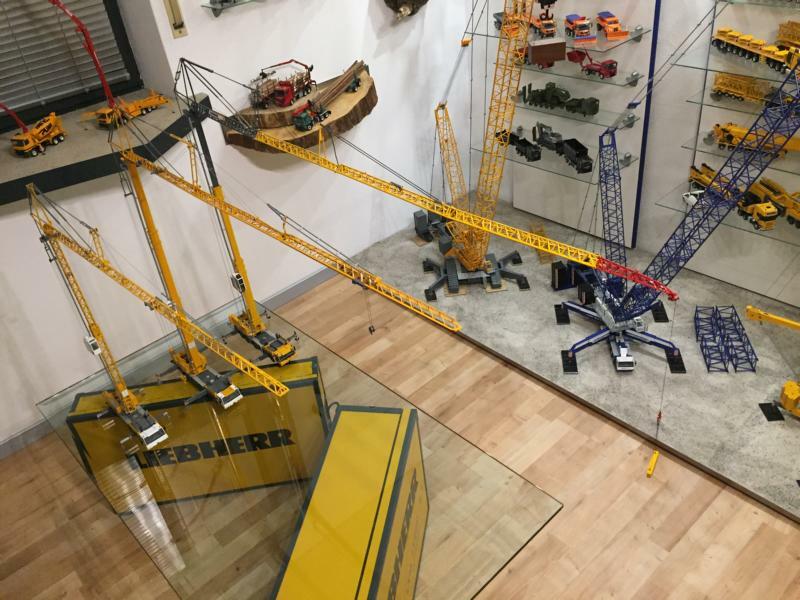 When I bought my first model in 1985, a 1:87 Liebherr articulated tower crane, 1:87 was the only scale that a tower crane could be obtained. Maybe Mitch Gomez was making 1:48 at the time, but I'm not sure how readily available they were. 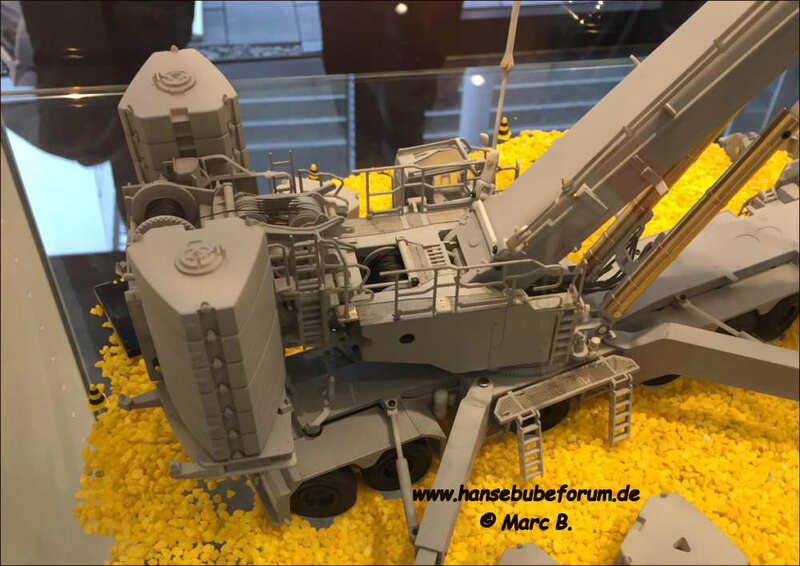 I just saw the Kleemann crushers and they look great but have a hefty price tag! Yea I didn't see much talk about the models here so I just went to Hans. That 1750 will be huge and probably took the wind right out of IMC for the AC 700. I know I won't be picking up the AC anymore because of the new 1750. 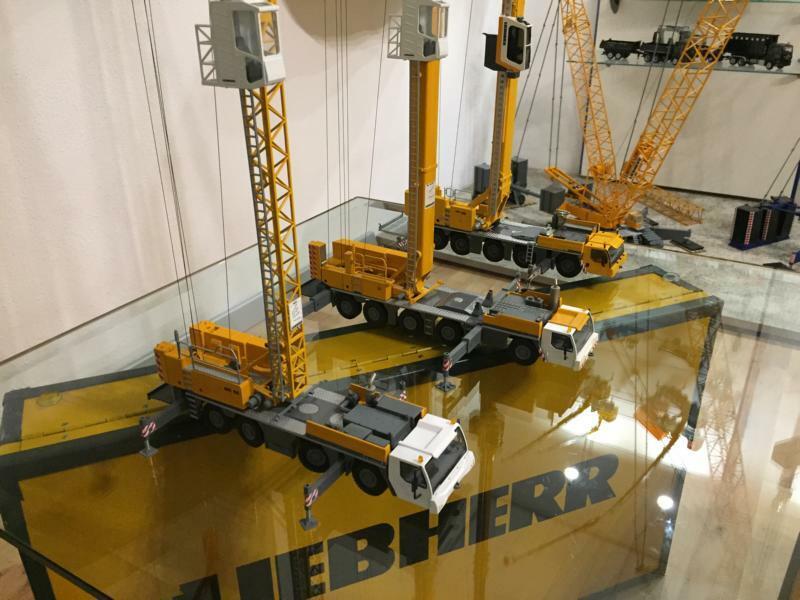 Kinda cool to see Liebherr introduce the new LTM 1650 as well as the LR 1800. 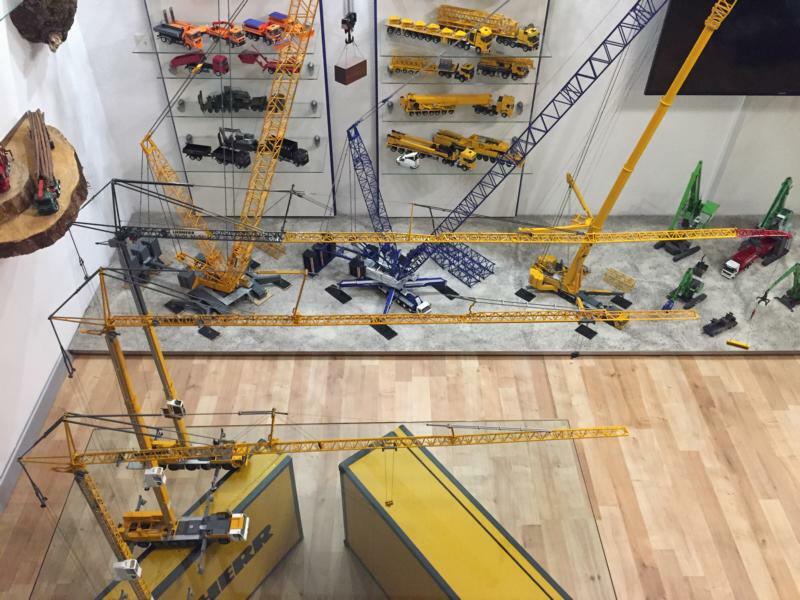 If it's mechanical, hydraulic, pneumatic, and automated I can build it. 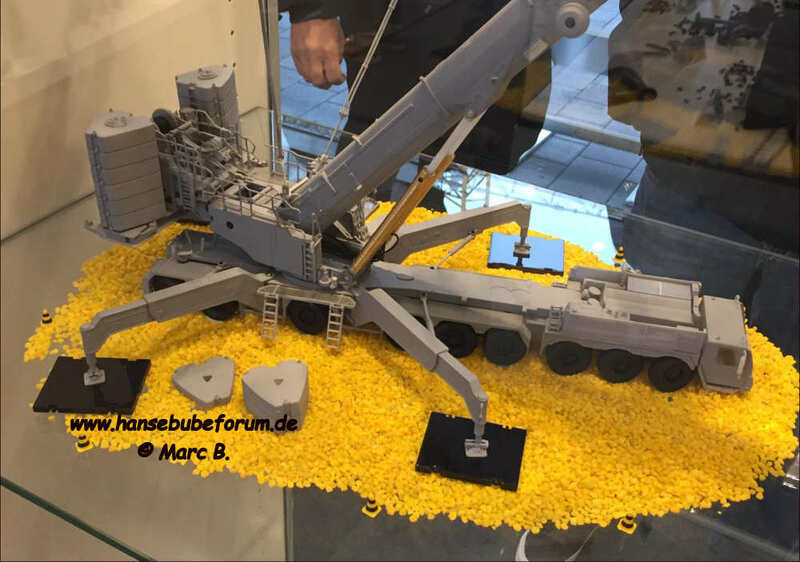 I was looking forward for a while of what gets released at Bauma, just wanted to wait for someone to create a topic first. 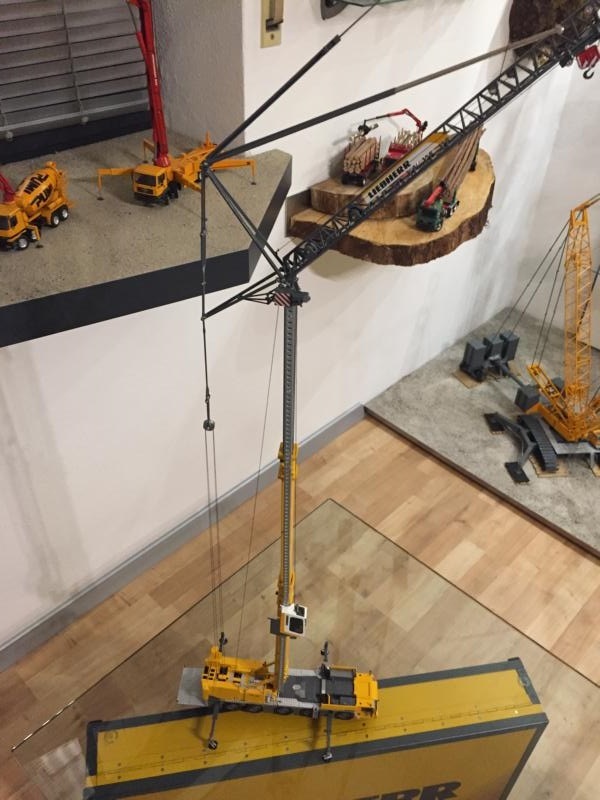 That said, I will be getting the Liebherr R938 (been waiting for Conrad to produce an excavator this size for some time now), and Kobelco SK850 excavators. Was hoping to see Conrad do some smaller compact equipment from Mecalac, a Wirtgen milling machine, and possibly a Hamm compactor. I own a Conrad Vögele Super 3000-2 which came out about 9 years ago and is one of Conrad's best models in terms of functionality, and detail so maybe will be the same for the Super 3000-3. Was also hoping to see NZG do some Wacker-Neuson Models including a trench compactor, and other compact equip in 1/50. IMC’s first painted sample of the AC700. There’s still a lot to do, this is only a sample! Hope to see the 1750 done in many colors .. I thought I also saw a Komatsu PC1250 being made?? The AC700 looks pretty nice and seems IMC has done a good job. Anything on the crawler front? Thanks for posting Paul, you’re right about the lack of action on this topic here!! 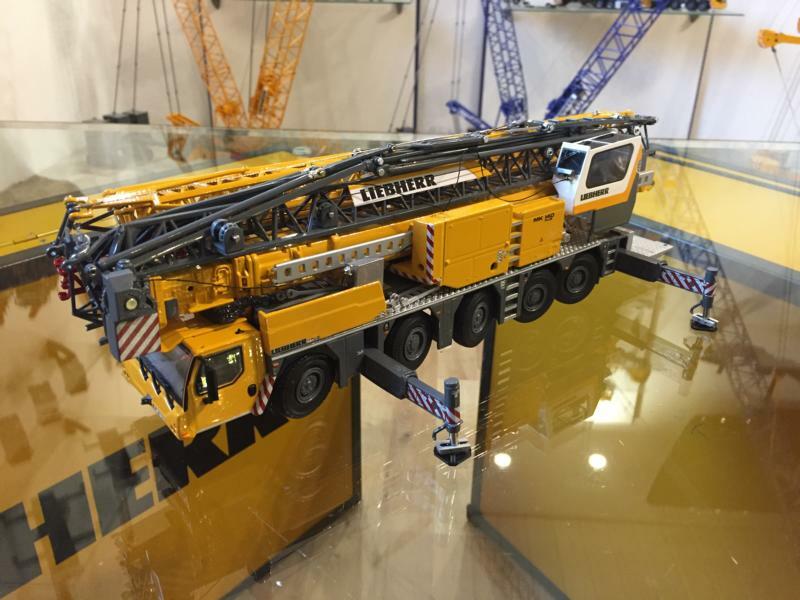 Some great crane announcements(LTM1750) and pics of the AC700 but sadly not much in the way of mining trucks apart from the WSI Volvo R100E which hasn't floated my boat tbh. 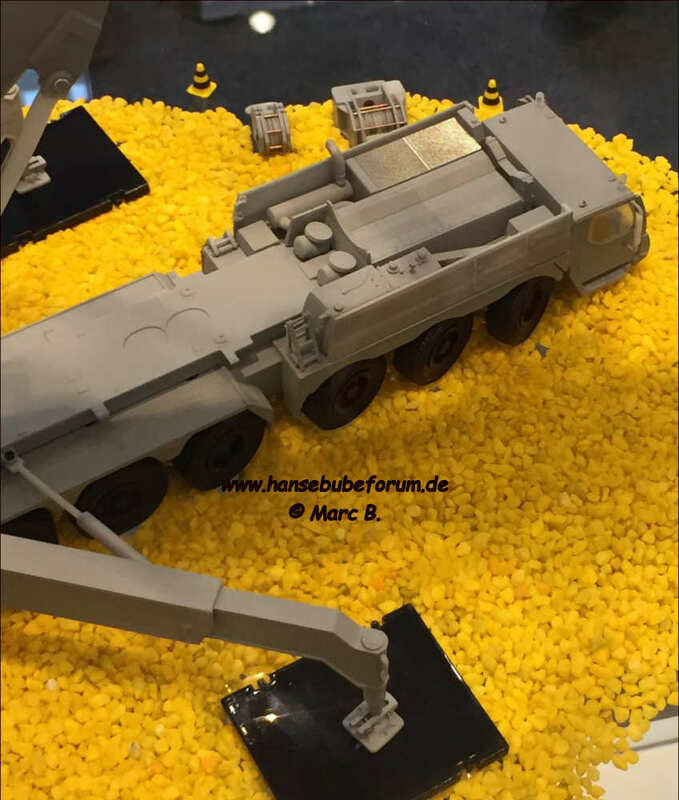 I was kinda hoping we'd see a model of the Liebherr T236 but that was a no-show too. Now, if Diecast Masters was to release a 1/50 CAT 797B I'd grab one for sure. Great shots as always and thank you Paul....that 700 in Mammmoet is going to look nice when it gets here. I thought I also saw a Komatsu PC1250 being made?? 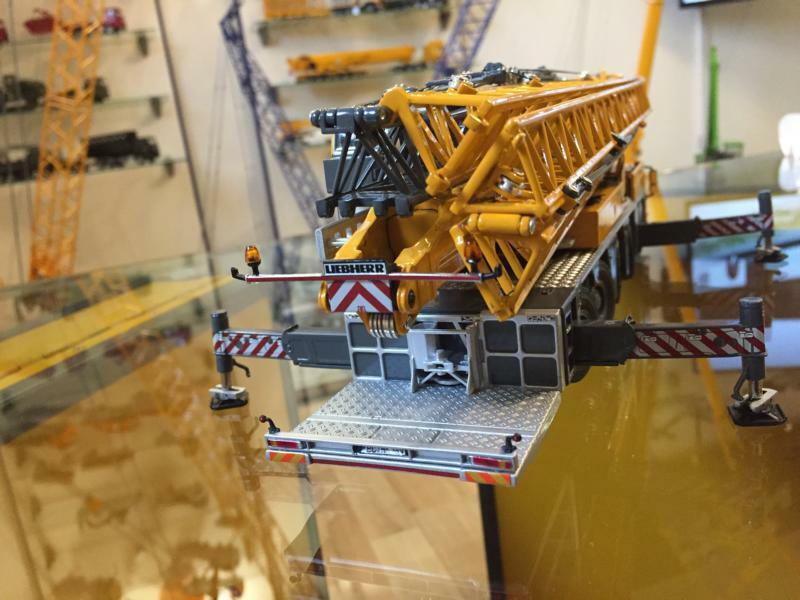 It is a WSI typical model and can not be compared with the MK models from Conrad. The model is delivered in a secure packaging and was not damaged. The pack was a variety of small parts and a detailed instructions included. - Wind drums too small!